A list of white farmers whose lands are to be seized without compensation in South Africa has been published by the local minority rights group AfriForum. The government denies the accuracy of the list. The group has uploaded the list of the next land-expropriation victims on its website. AfriForum said it obtained the list through the Department of Rural Development and Land Reform ministry, which has denied its veracity. AfriForum claims the list of lands for expropriation includes 195 farms and has offered to get in contact with affected parties to prepare for a joint legal strategy. The group’s CEO told News24 that the document was “definitely being circulated” in the South African government despite the denials. South African agricultural industry association AgriSA has said two farmers on the list had contacted it for protection. 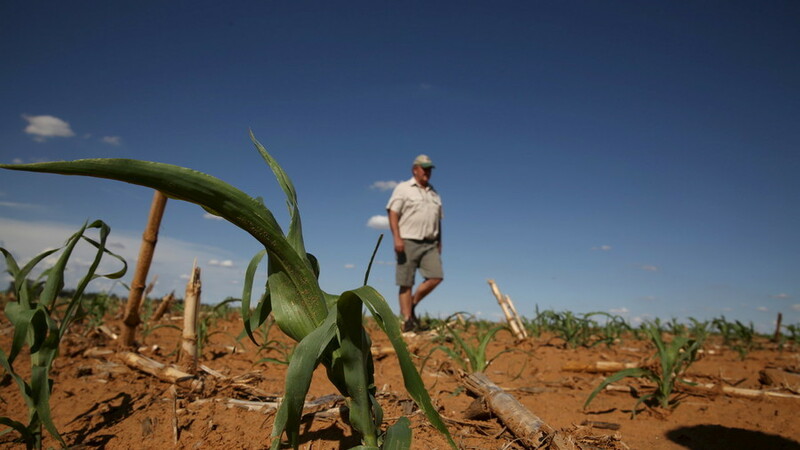 “By the way, some of those farmers were extremely agitated that they have now been exposed,” Agri SA President Dan Kriek said, as quoted by News24. The organization claims that AfriForum’s list is not fully correct. “Upon investigation by Agri SA’s affiliates, it came to light that the list contained farms that are joint ventures that are co-owned by black people,” said Annelize Crosby, Agri SA’s head of the Center of Excellence: Land. The issue of land ownership in South Africa remains a delicate question, more than two decades after the end of apartheid. According to the government, 72 percent of private land is owned by white people despite whites being a minority in South Africa.